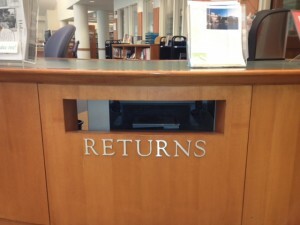 Home > Blog > Students > Return those library books! A friendly reminder that all library materials are due on Friday, May 25th! Avoid pesky emails from us by getting them back on time. Thanks!! just drop ’em in the bin!